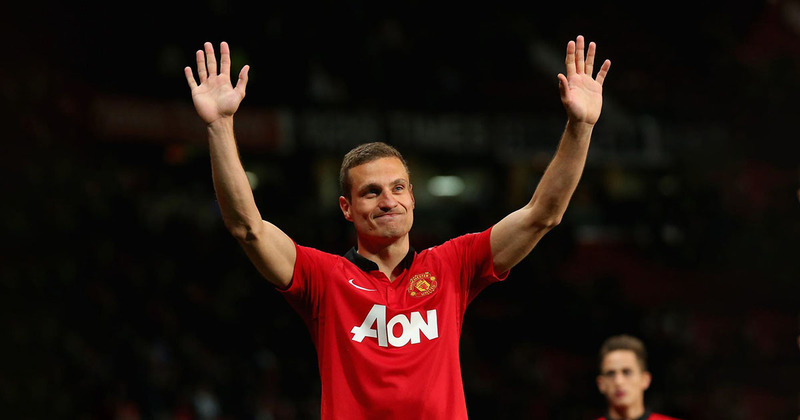 Look, too, at the partnership between Ferdinand and Vidić. Brilliant, solid, nothing given away. Consider Manchester United teams from that whole era and the center-backs were always a features. He became a defender that was feared, he could fight with the most physical, he crunched into tackles, he attacked the ball better than anyone ive ever seen….but as he will tell you with a smile, he could also play with the ball too, which made him complete & a great defender. Because he was soo good in the aggressive/attackimg the ball areas people probably looked over his ability with the ball to his annoyance!